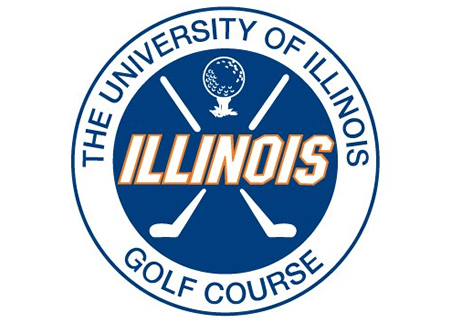 The University of Illinois Golf Course was built in 1950 as an 18-hole Championship Golf Course. In 1966, another 18-hole tract was added resulting in what is now known as the University of Illinois Orange and Blue Golf Course. 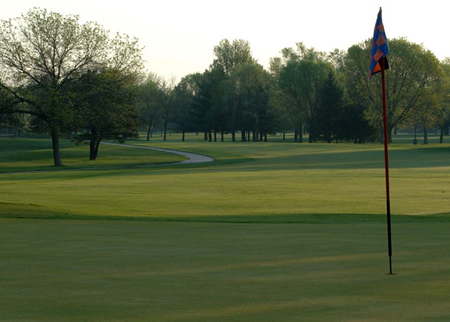 The University of Illinois Golf Course is located just south of the Champaign-Urbana city limits in Savoy, Illinois. 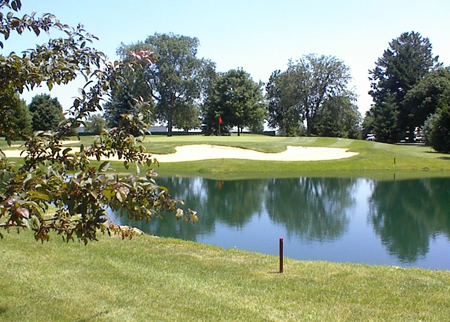 The U of I Golf Course is an old time celebrated course that has many exciting and challenging golf holes. Now that you have visited us on the web, we invite you to join us for a round out on the links! Our professional staff strives to make your golfing experience at the University of Illinois Golf Course a memorable one! Our 36 Hole Championship Orange &amp; Blue Golf Courses were built in the 1950’s and 1960’s. 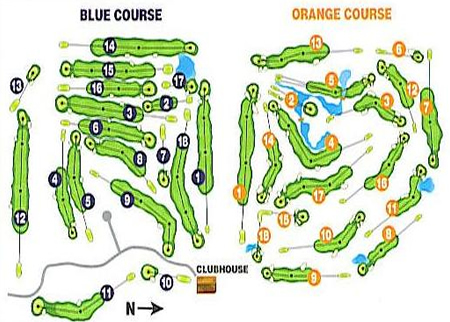 The Orange Course was built first in 1950 and followed by the Blue Course in 1966. Both courses are very exciting to play and present many challenges including sand, water, trees, and green undulations.